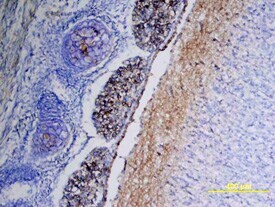 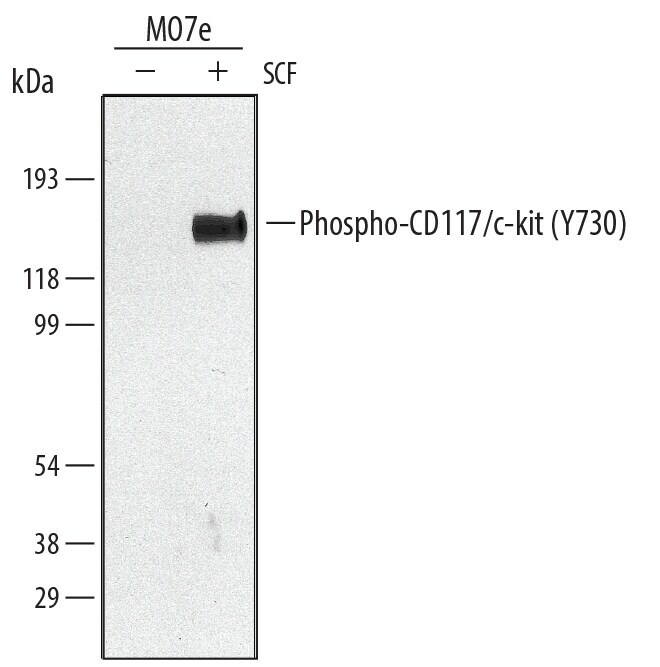 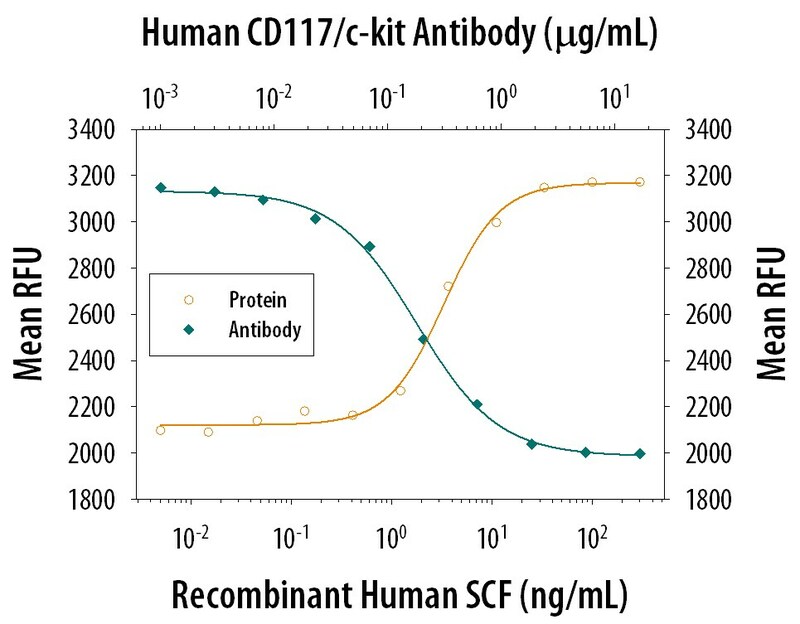 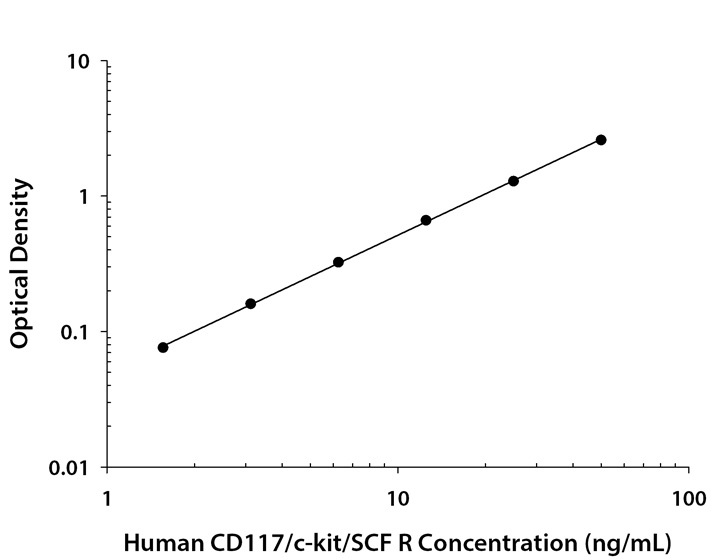 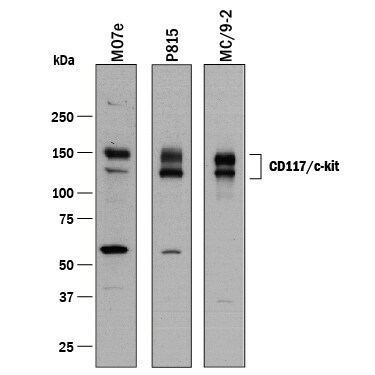 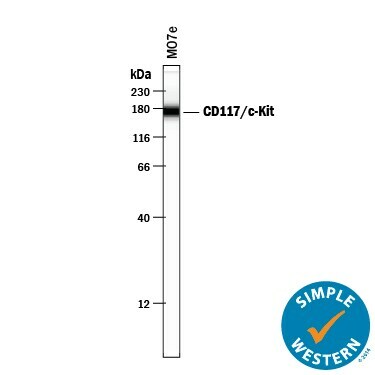 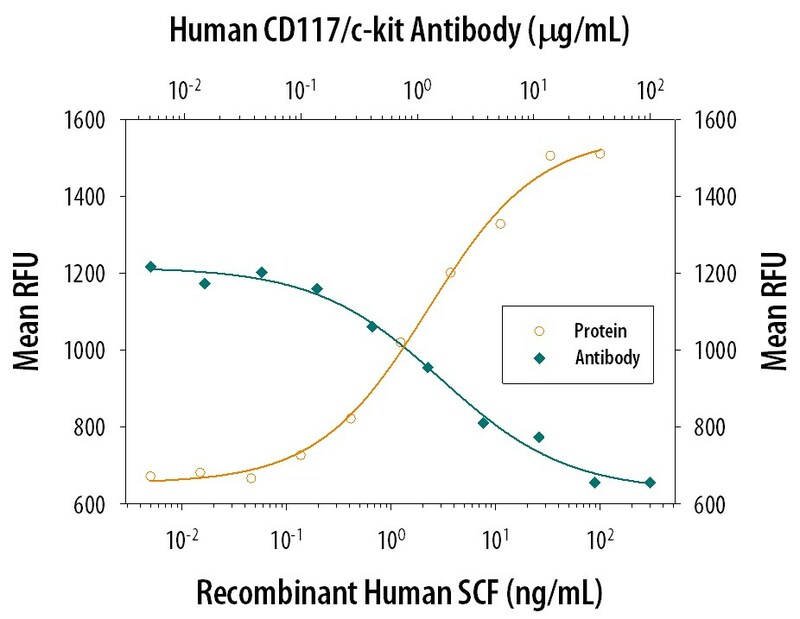 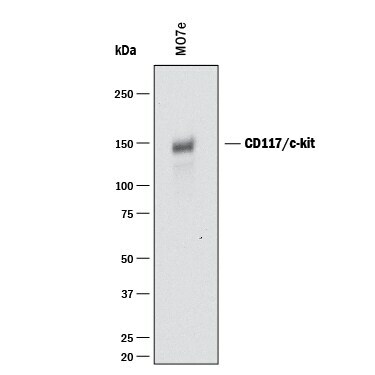 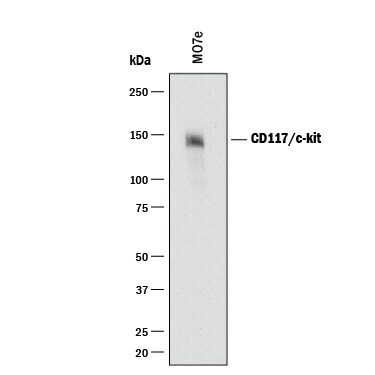 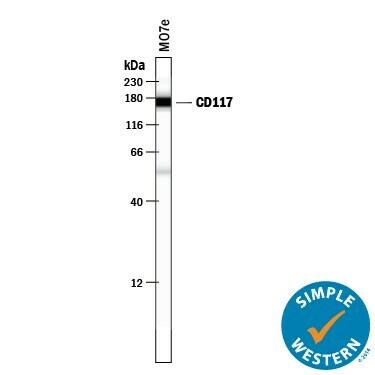 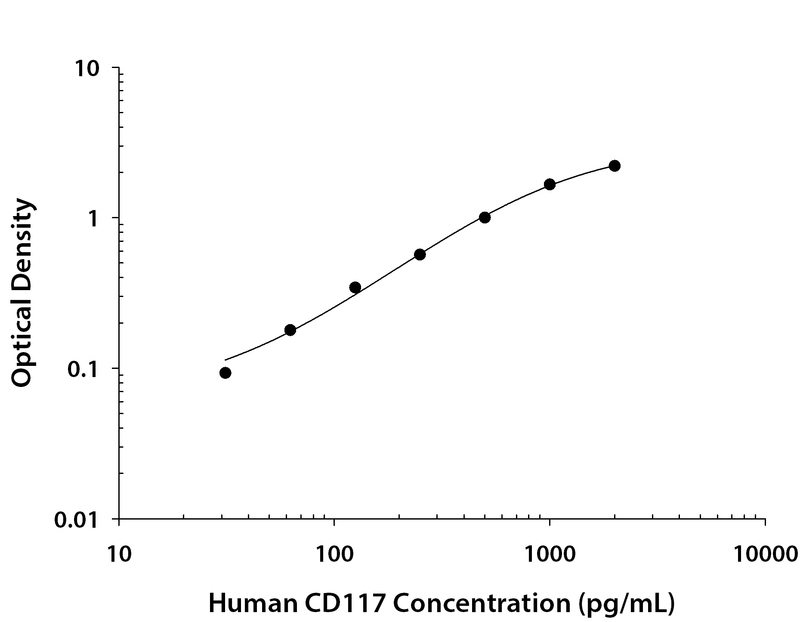 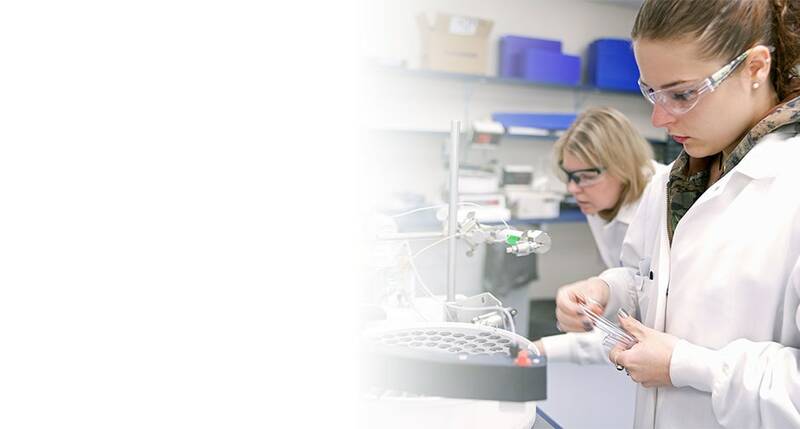 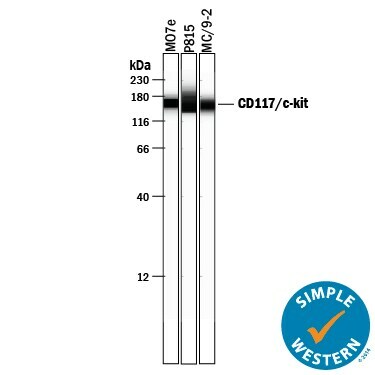 CD117, also known as c-kit and SCF R, is the cellular receptor for Stem Cell Factor (SCF), also named c-kit ligand, mast cell growth factor, and steel factor. 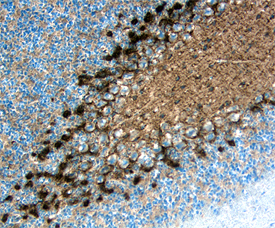 This receptor-ligand system plays essential roles in germ cell development, melanogenesis, hematopoiesis, and oncogenesis. 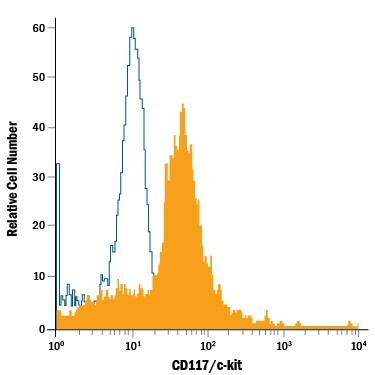 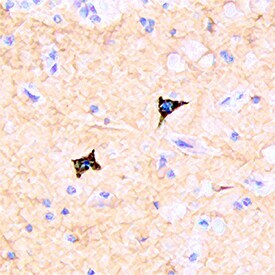 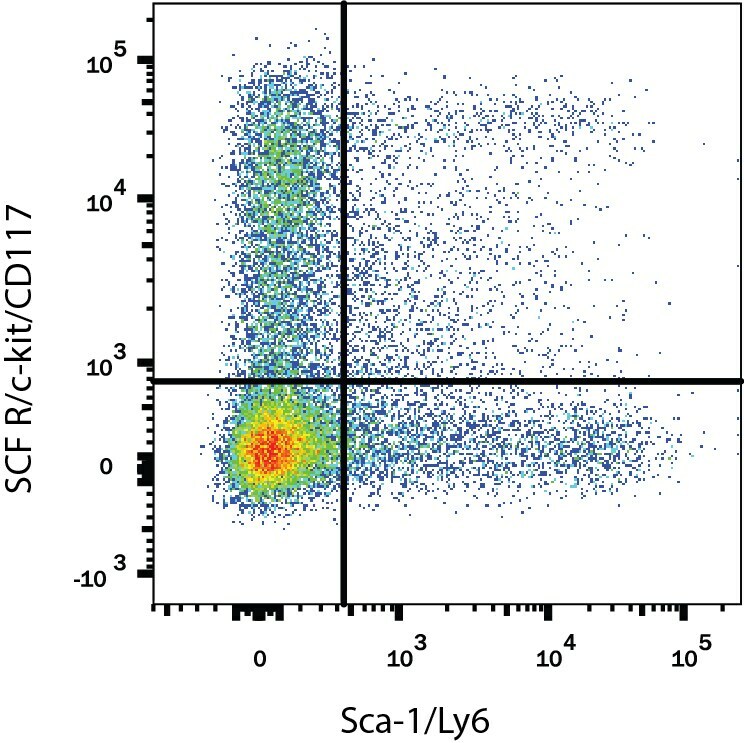 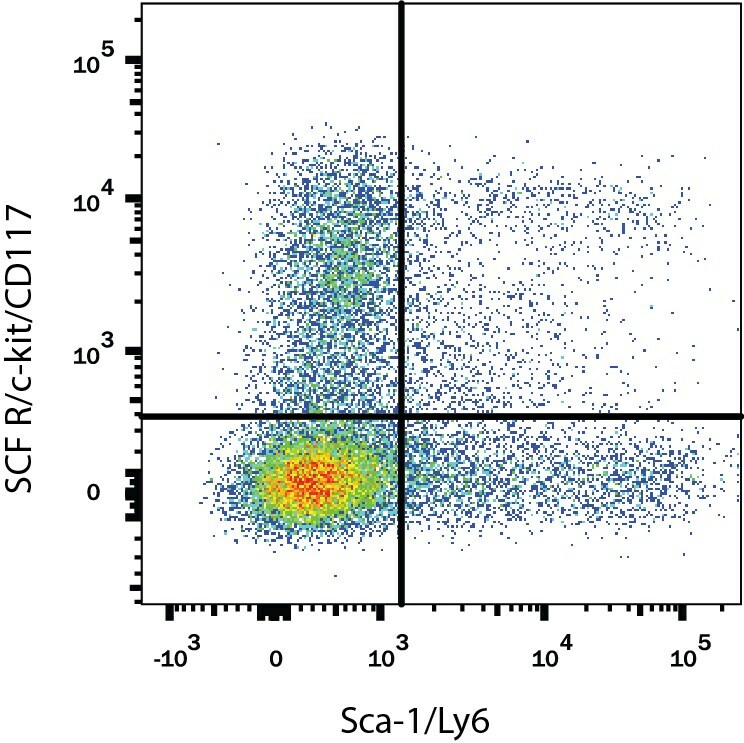 CD117 is expressed on lymphoid, myeloid, erythroid, and megakaryocyte progenitors, NK cells, germ cells, melanocytes, glial cells, vascular smooth muscle cells, placenta, and epithelial cells. 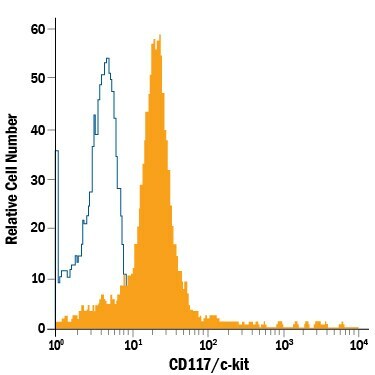 Altered levels and mutations in CD117 are associated with several types of cancer including lung, breast, gastrointestinal stromal, and germ cell tumors. 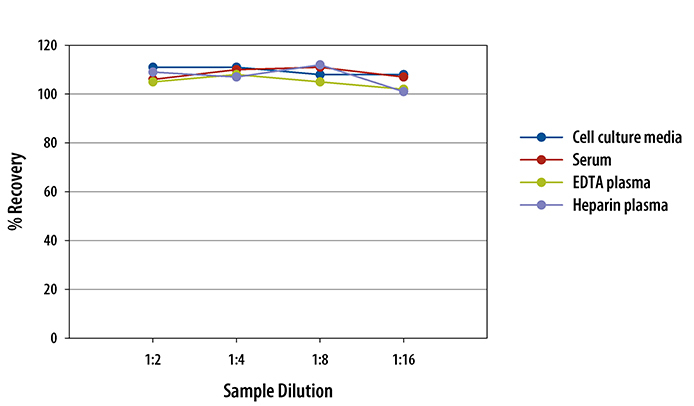 "CD117/c-kit" has 42 results in Products.